Advanced tax app hApp-e-tax has launched in South Africa, offering everything accountants, auditors, tax practitioners, lawyers, those in business and students need to know about South African income tax legislation. The hApp-e-tax app offers the core information related to the legislation and makes tax information easily accessible. 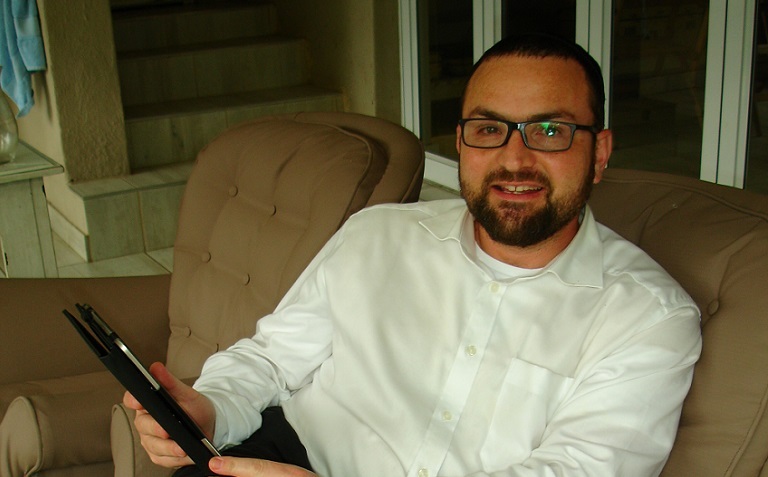 Developer Herschel Alpert has worked as a tax consultant and knowledge manager at two global auditing and tax consulting firms in South Africa. “I know only too well the issues faced by South African tax professionals in getting tax information fast. The world has moved beyond flicking through books, pamphlets and clunky, slow websites which can be hard to search,” he said. Alpert said there were no other apps in the South African market which provide this level of interactivity, depth of content and search functionality. “It also allows users to insert notes and create client briefcases with all the relevant tax information related to a particular assignment or project,” he said. Whenever there are tax legislation changes, hApp-e-tax is immediately updated. Included on the app is the Income Tax Act, the Tax Administration Act, practice and interpretation notes, double tax agreements, a comprehensive definitions list with personalised notes and information folders available. The app is available for free for the first three months and is available for on iOS and Android.